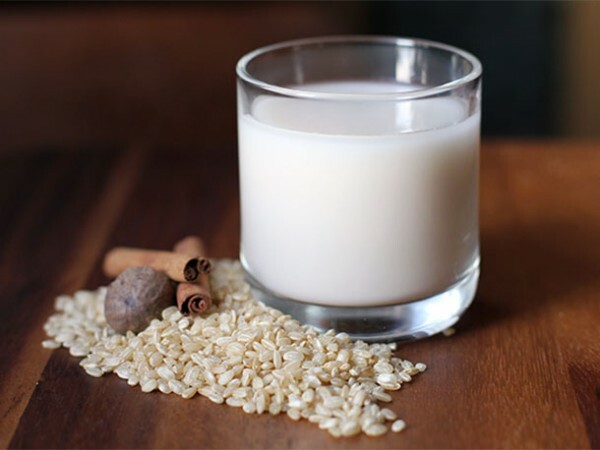 Rice milk is made from boiled rice, brown rice syrup and brown rice starch. 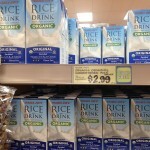 Manufacturers often add thickening agents to commercial rice milk. 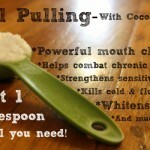 Rice milk may be sweetened with sugar and some manufacturers use vanilla to make rice milk taste more like cow’s milk. Rice milk generally tastes sweeter than cow’s milk.